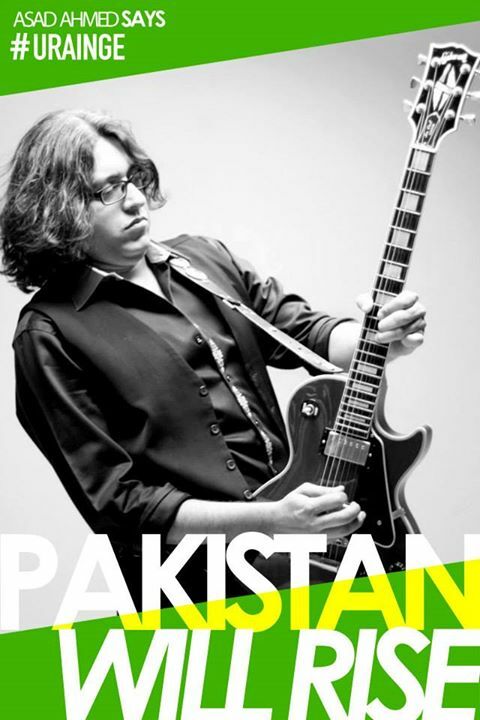 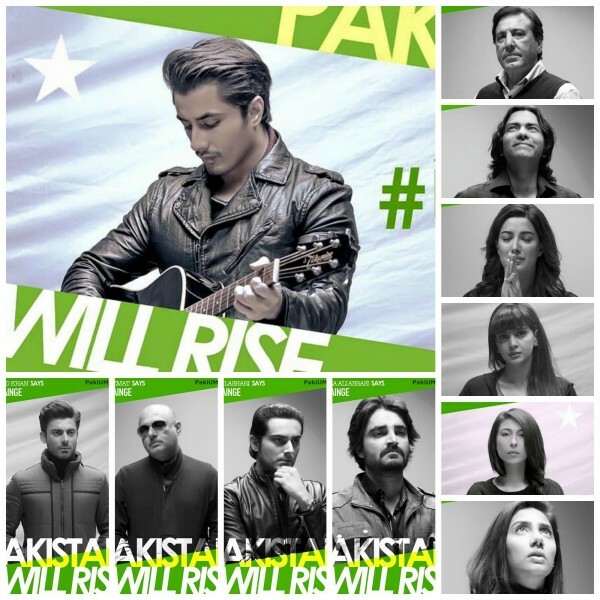 The singer-actor Ali Zafar is set to release a star-studded video to pay tribute to Peshawar School victims who lost their lives in a deadly attack on December 16, 2014. 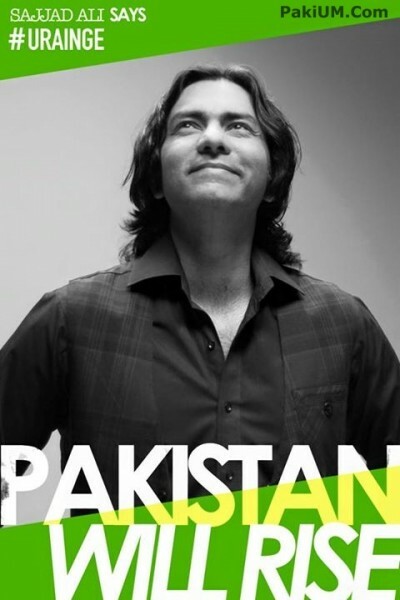 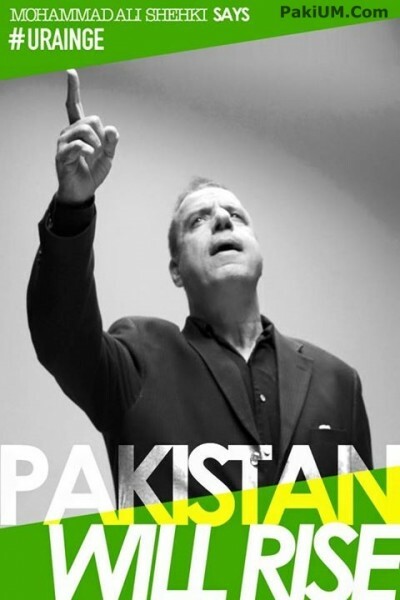 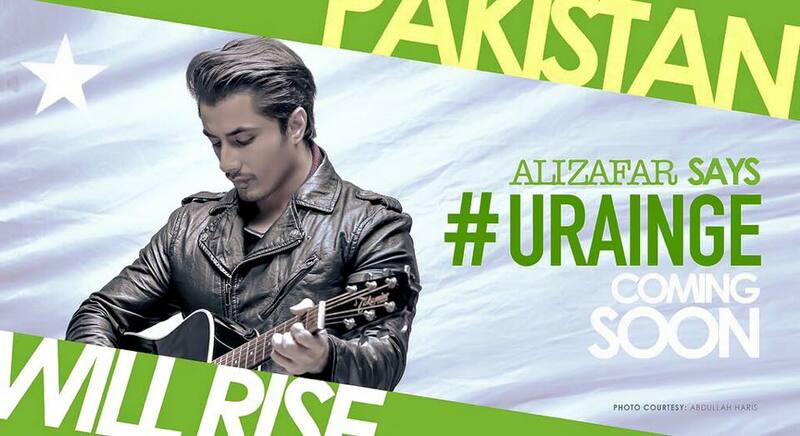 The video of the song Urain Ge(will rise), which features more than 50 actors, musicians, cricketers, artists and social activists, is expected to release on 7th February 2015. 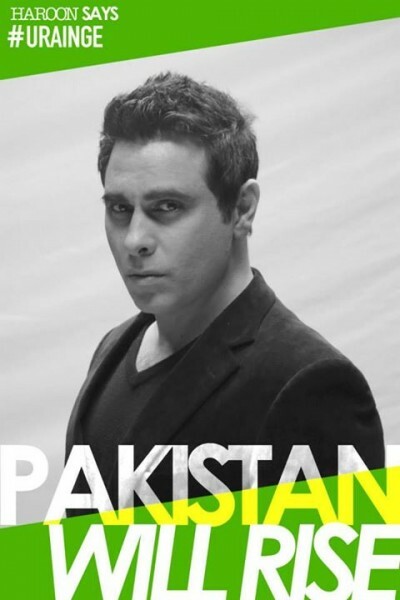 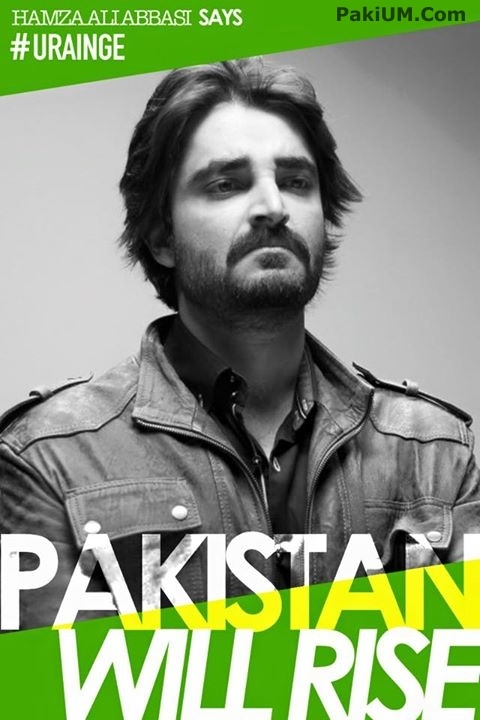 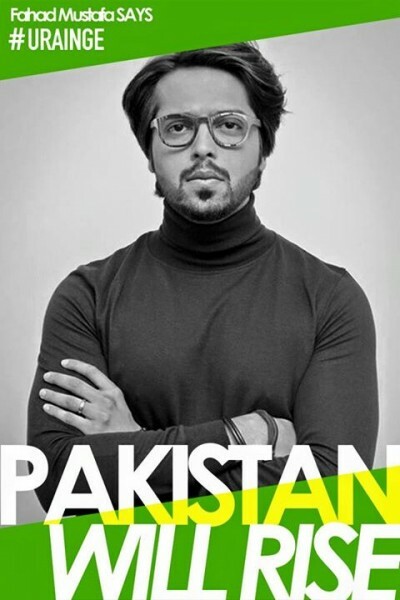 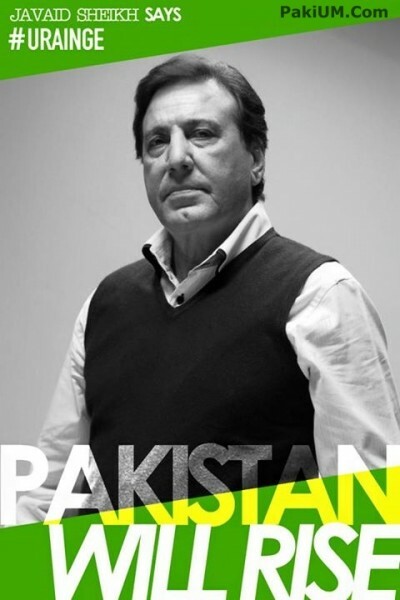 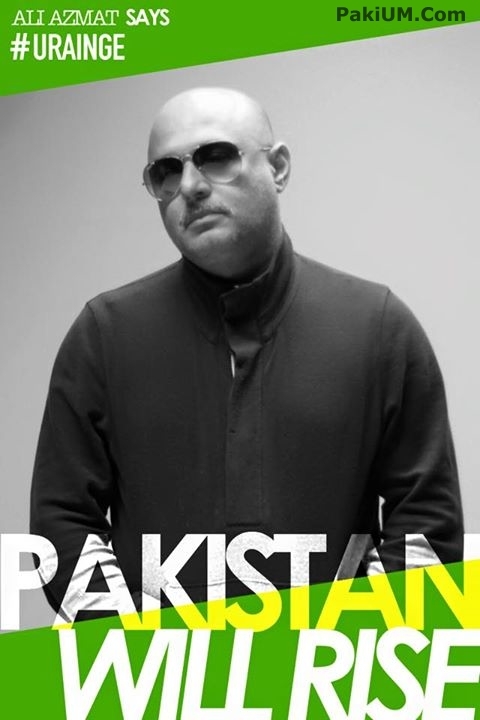 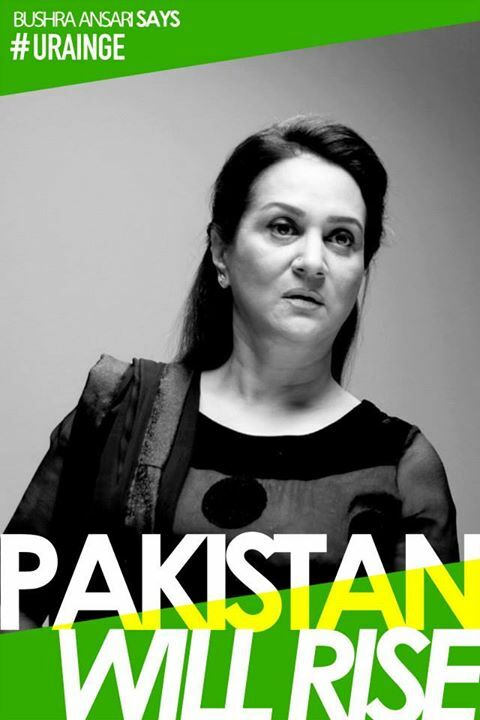 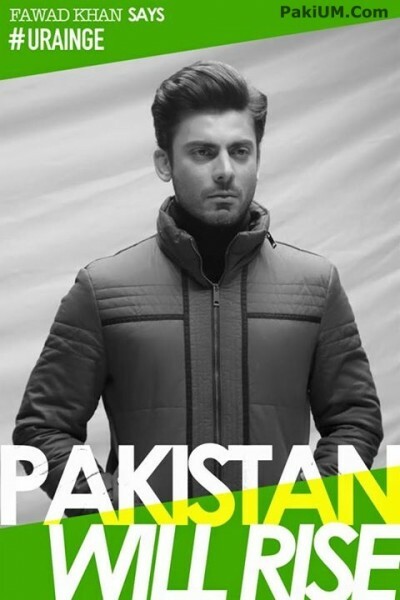 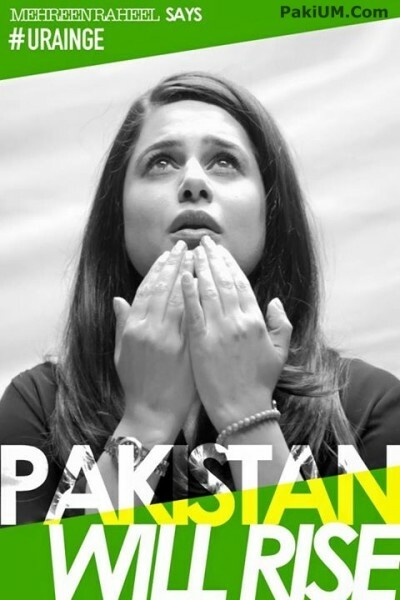 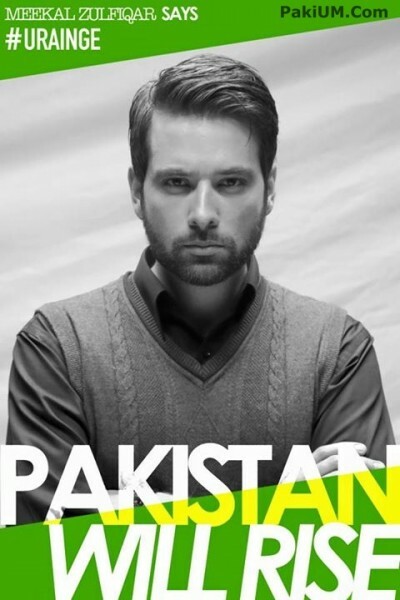 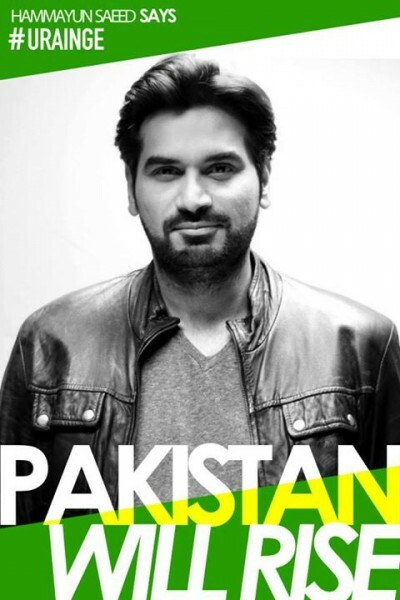 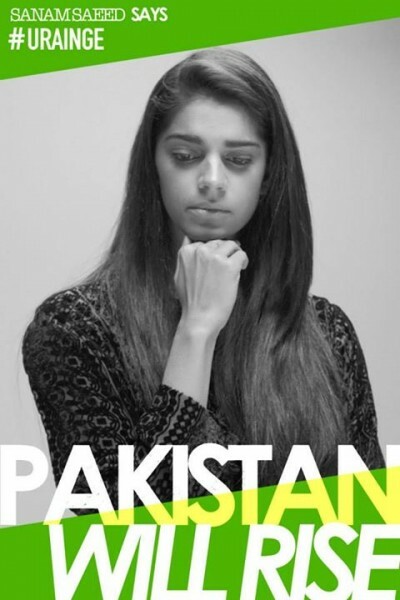 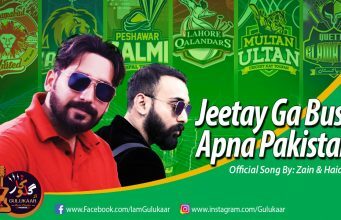 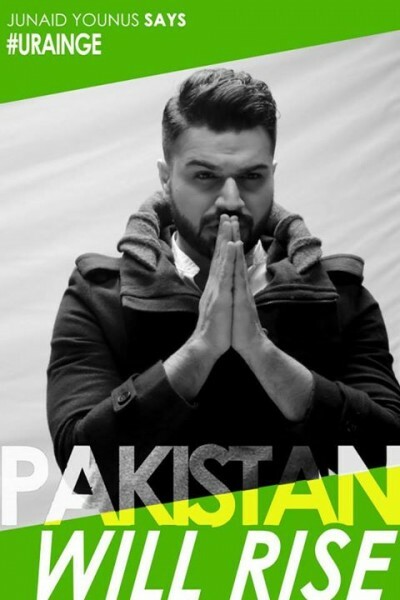 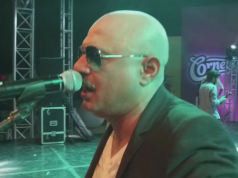 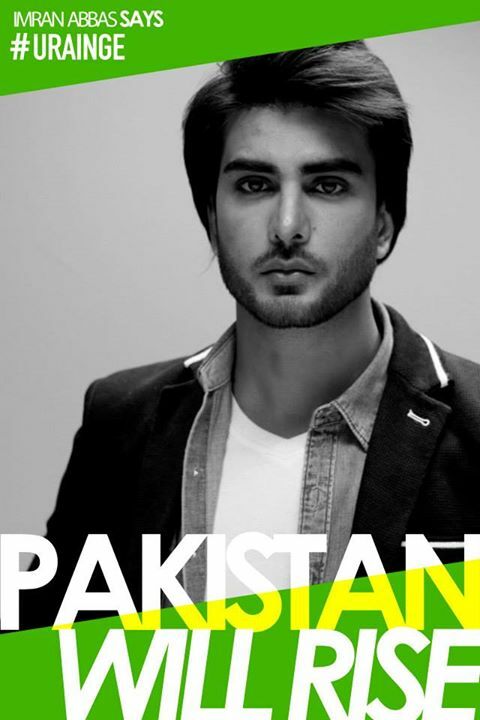 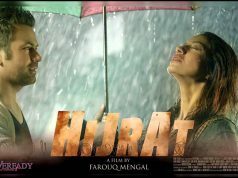 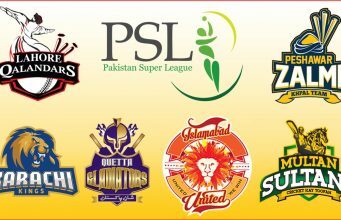 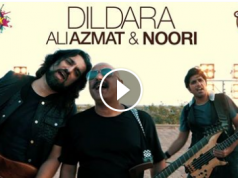 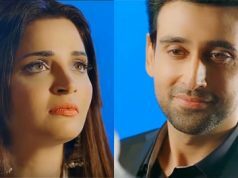 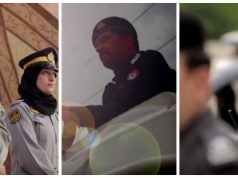 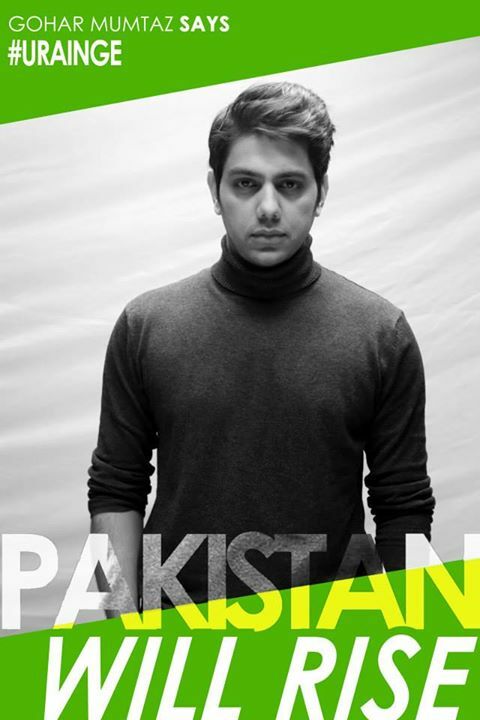 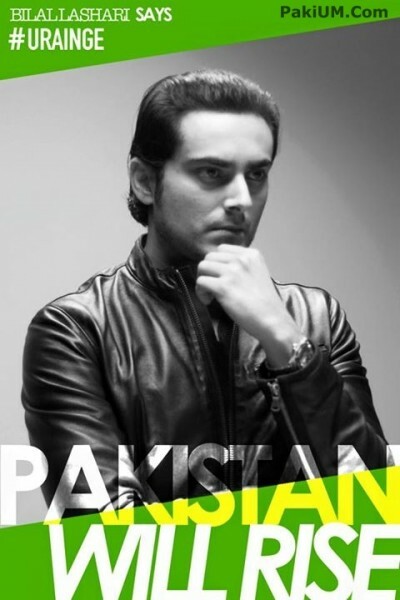 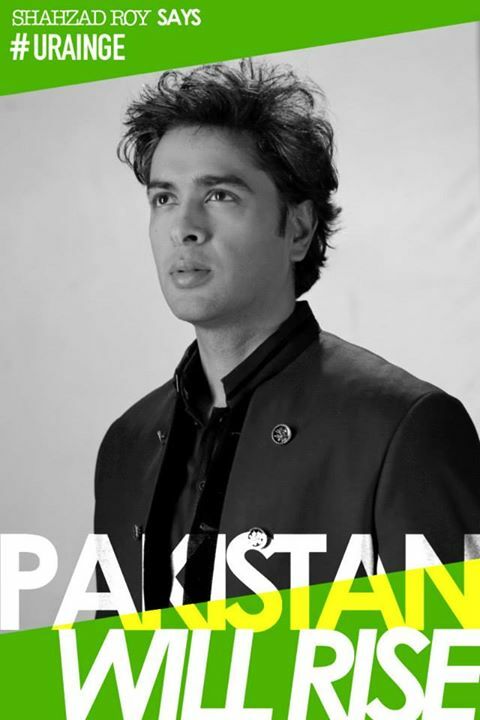 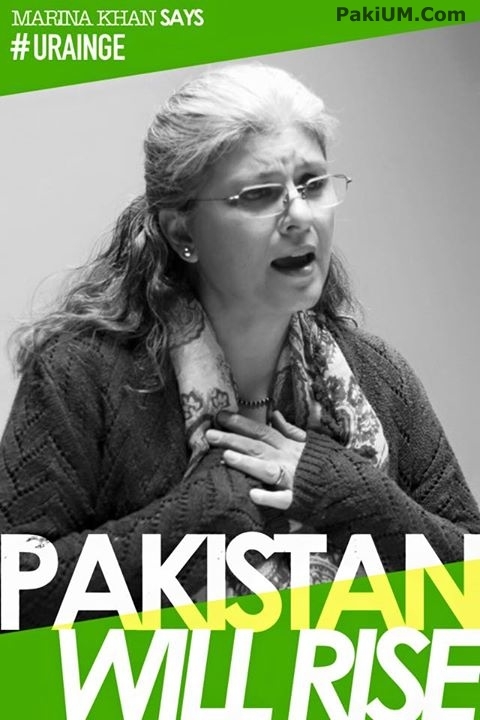 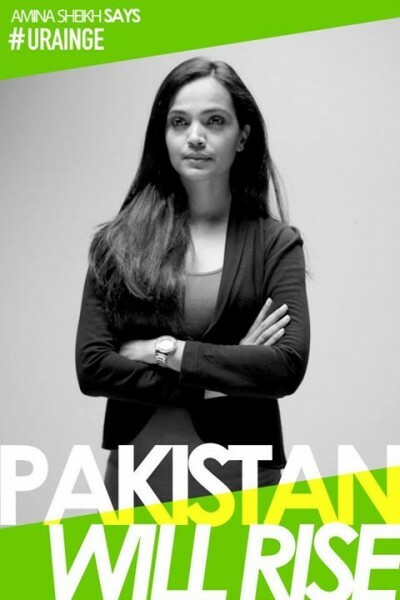 The video features Pakistani stars including Anwar Maqsood, Fawad Khan, Mahira Khan, Hamza Ali Abbasi, Hadiqa Kiyani, Humaima Malik, Mehwish Hayat Khan, Saba Qamar, Sajjad Ali, the couple Amina Shaikh and Mohib Mirza, Meesha Shafi, Marina Khan, Humayun Saeed, Imran Abbas, Bushra Ansari, Bilal Lashari, Mohammad Ali Shaikhi, Shoaib Malik, Sanam Saeed, Haroon, Ali Azmat, Sajid Hasan and well known celebrities. 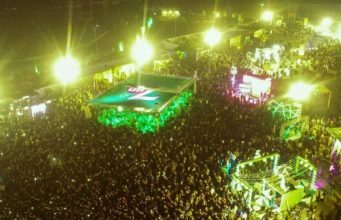 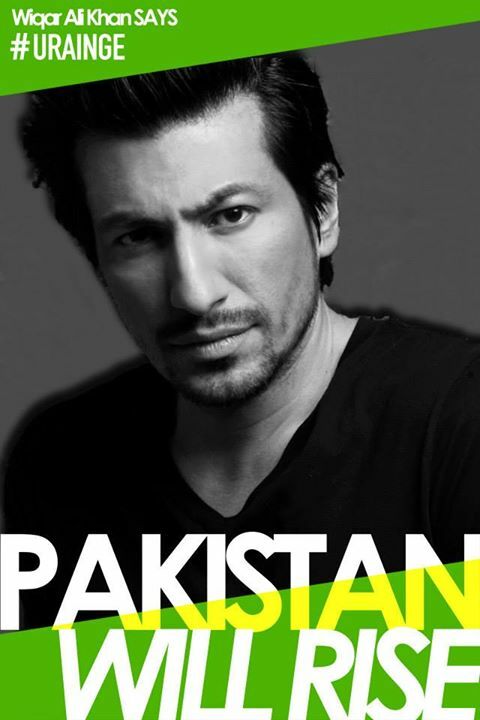 As Ali Zafar gathered countless Pakistani stars to pay homage to the Peshawar School Kids, Meesha Shafi, the singer turned actress called it a phenomenal turnout. 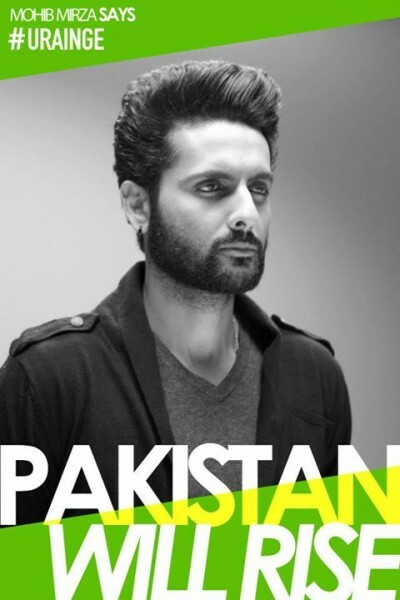 The ex Pakistan Cricket Team captain Shoaib Malik said that he felt real good after participating in Ali Zafar song, which Ali specially made for Peshawar School Attack.